With just a few days to go before the AFC U23 Championship Qualification, the squad looks forward to working hard and earning their place in the final tournament with an automatic ticket. 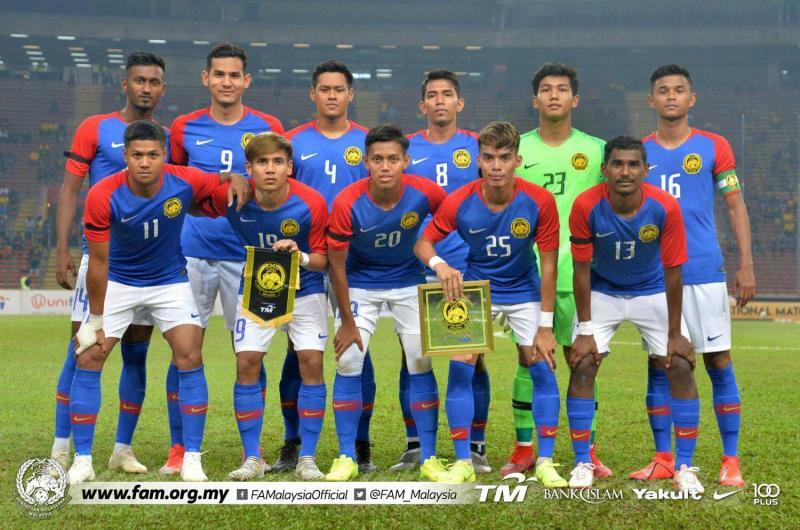 Despite being able to draw the 1-1 U23 Australian squad in a recent friendly, there are still weaknesses that need to be improved by coach Ong Kim Swee’s side ahead of qualifying this Friday. On a positive note, the result showed the spirit and character of the players, who were able to net an equalizer in the dying minutes of the game. However, the defensive line looked a bit shaky when pressed by the young Socceroos in this match. The visitors broke through three minutes after the second half start when Brandon Wilson struck from a corner and beat Malaysian goalkeeper Damien Lim Chien Kai. With Australia was on the verge of a victory, Nik Azli Nik Alias ensured that Malaysia finished the game without home defeat when he hit the equalizer in the final minutes. This result will help the side’s confidence going into a tough group against China, Laos, and the Philippines.